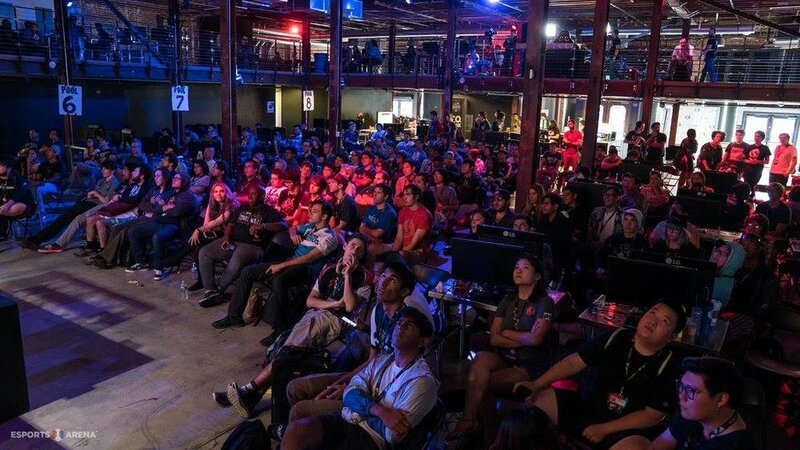 Esports Arena is the world's premier esports venue, community hub and production company. 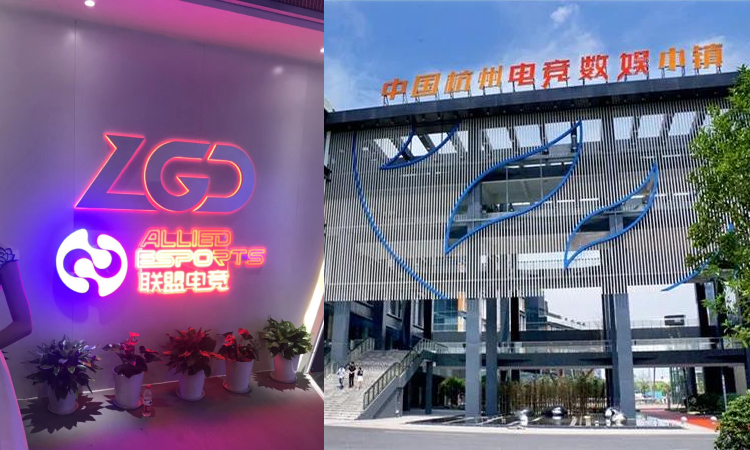 The Arena is a 15,000 square foot facility that launched in 2015 and is located in downtown Orange County, California. 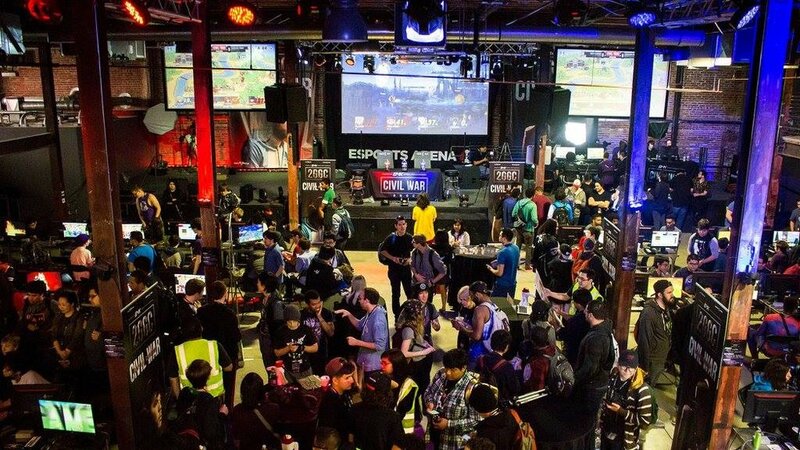 Esports Arena’s unique modular facility allows for small to large scale highly produced esports and entertainment events. 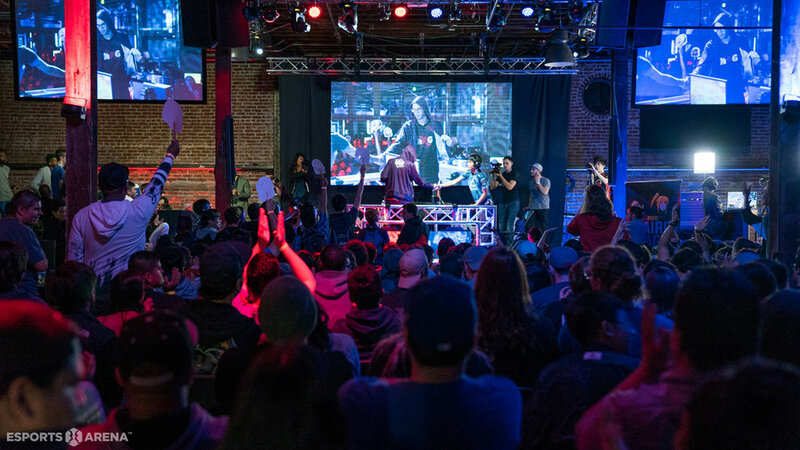 Esports Arena also hosts daily video game competitions, produces unique digital content, and rents space/equipment to the esports/interactive entertainment industry at a fraction of the cost of traditional venues.